Protect your IT systems and secure the data you store. Keeping your IT systems safe and secure can be a complex task and requires time, resources and specialist knowledge. If you have personal data within your IT system you need to recognize that it may be at risk and take appropriate technical measures to secure it. The measures you put in place should fit the needs of your particular business. Learn practical steps that will help you decide how to manage the security of the data you hold. 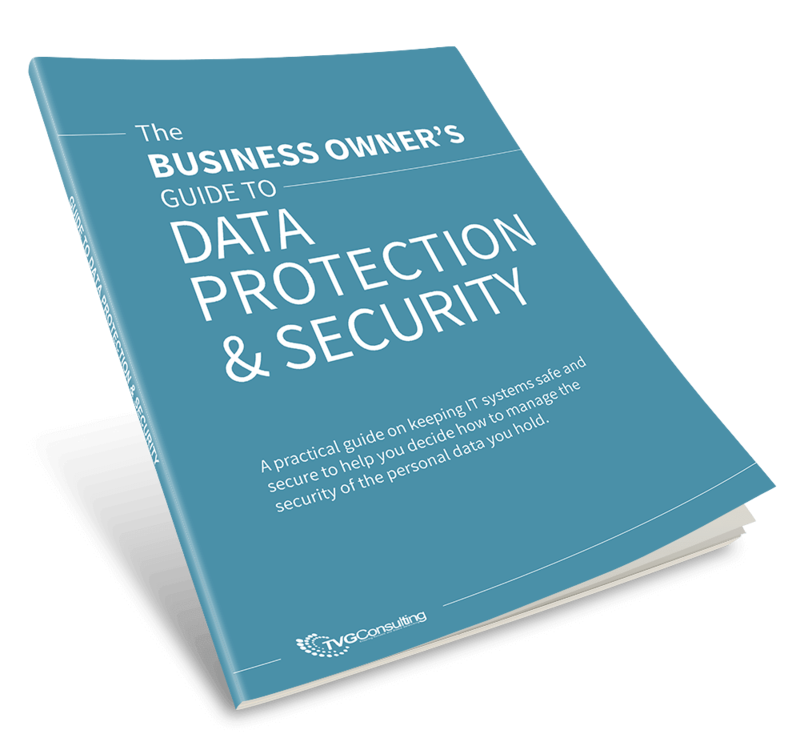 >> The Laws of Data Protection-Can You Be Fined? Get your copy of the guide using the form on this page! Know someone else who might like this guide? Share it with them!